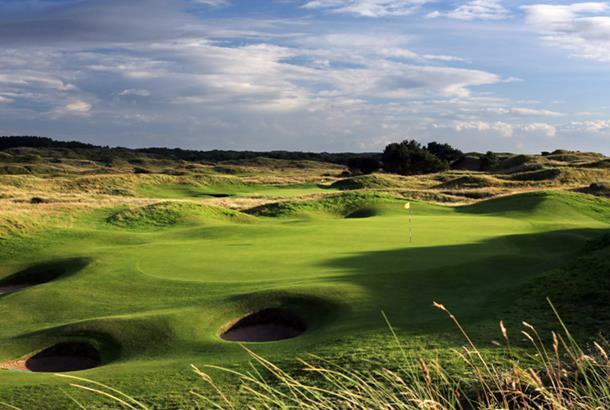 England’s Golf Coast is King and with a cluster of world-class links stretching from Lytham St Annes to Hoylake, it reigns supreme. 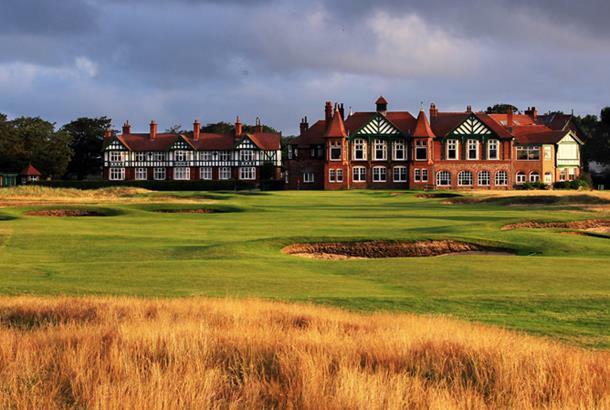 With Royals Birkdale, Liverpool and Lytham among its ranks, why wouldn’t it? This is arguably the best time to check out the fabled Golf Coast. Not only will the courses be considerably quieter after the summer, they’ll be considerably cheaper too. One of EGC’s unsung heroes is West Lancs even though it’s been around since 1873 and is the oldest on Merseyside. Make sure it’s in your end-of-season diary by lining up between November 1, 2014 - March 14, 2015, when you can savour it for £200 per fourball, including soup, sandwiches and coffee. You all know about the Open Championship courses, but it’s unlikely you’ll know much about Caldy, a clifftop thriller on the Wirral Peninsula, and St Annes Old Links, a top seaside venue in its own right that offers excellent value. The par-3 9th is so good, the legendary Bobby Jones took measurements of it so he could recreate it in America! Ormskirk, a wonderful mature parkland alternative with a great variety of holes is also well worth considering. Indeed the region has plenty of special inland courses too with Delamere Forest, a shot-but-sweet century-old Herbert Fowler heathland, and Sandiway, a fascinating combination of woodland and heathland, among them. And for something completely different there’s Blackburn’s Pleasington, an unusual parkland/heathland combination – 12 holes on the south side of the railway run through mature parkland while the other six weave through natural heathland. Further north in Cumbria there’s plenty of choice too, both coastal and inland. The latter not surprisingly features a number of courses – including Windermere GC – sprinkled around the Lake District and therefore offering superb views. 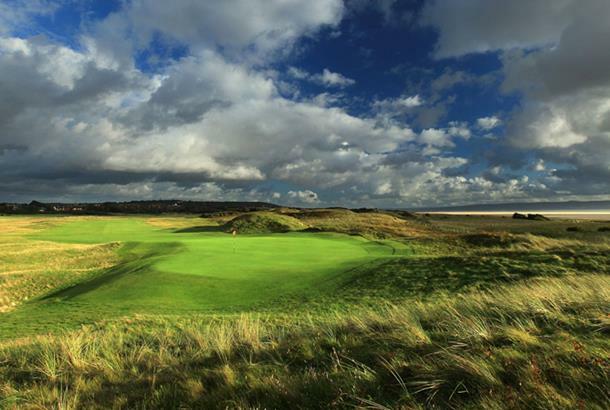 Meanwhile, Seascale is a challenging vintage links – it staged the 2012 English Amateur Championship – overlooking the Irish Sea. As you’d expect, it’s top nick year-round and winter rounds start from £20 (a Saturday fourball is available for a staggeringly good £80). 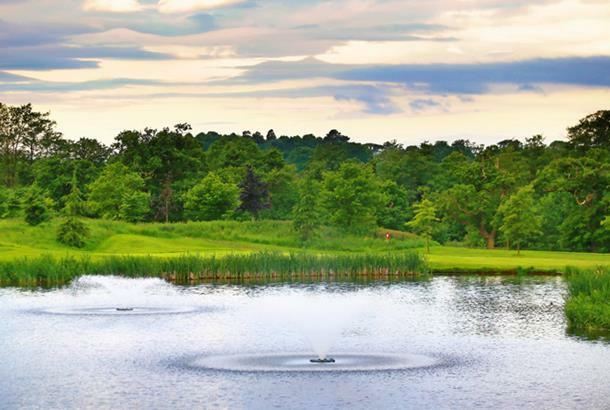 There’s some outstanding stay-and-play venues too, with The Mere, Mottram Hall and Carden Park among the best.